Once again, a city withdraws from the race to host the 2026 Olympic Winter Games. You can read more about the Calgary 2026 bid on this page. Calgary 2026 – The World is Ours from Calgary 2026 on Vimeo. 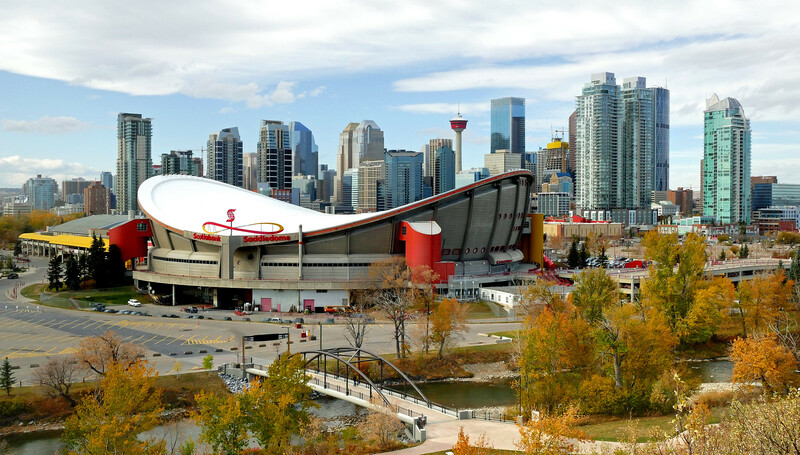 Calgary welcomed the world in 1988, hosting the Winter Olympic Games in true Calgary fashion. The Games created a standard for volunteerism, civic pride, opportunity, and the entrepreneurial spirit that defines this city. We have an opportunity to extend our legacy for another 30 years and beyond. 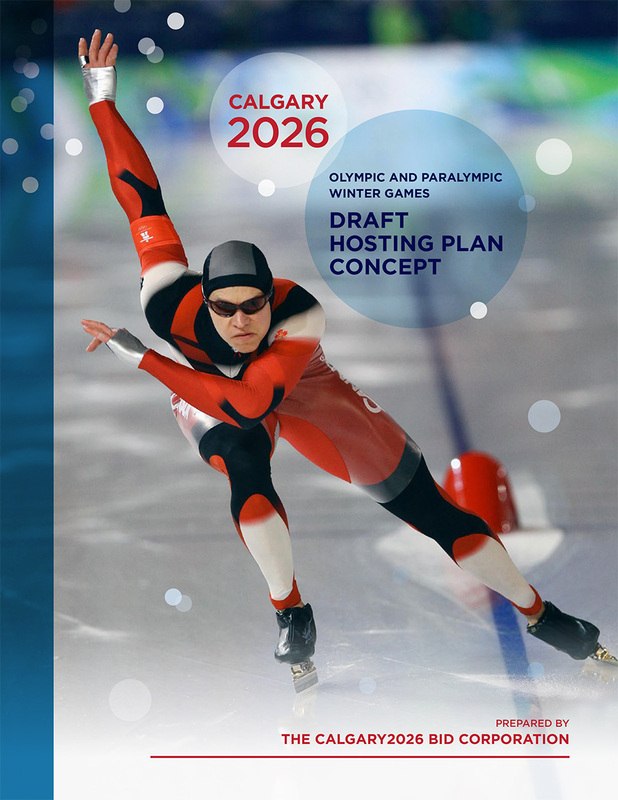 Calgary is one of the three candidate cities for the XXV Olympic Winter Games. You can read more about the 2026 bidding process here. THE INTERNATIONAL OLYMPIC COMMITTEE (IOC) SESSION TODAY INVITED CALGARY (CANADA), MILAN/CORTINA D’AMPEZZO (ITALY) AND STOCKHOLM (SWEDEN) TO BECOME CANDIDATE CITIES FOR THE OLYMPIC WINTER GAMES 2026, ON ITS FINAL DAY OF MEETINGS IN BUENOS AIRES, ARGENTINA. 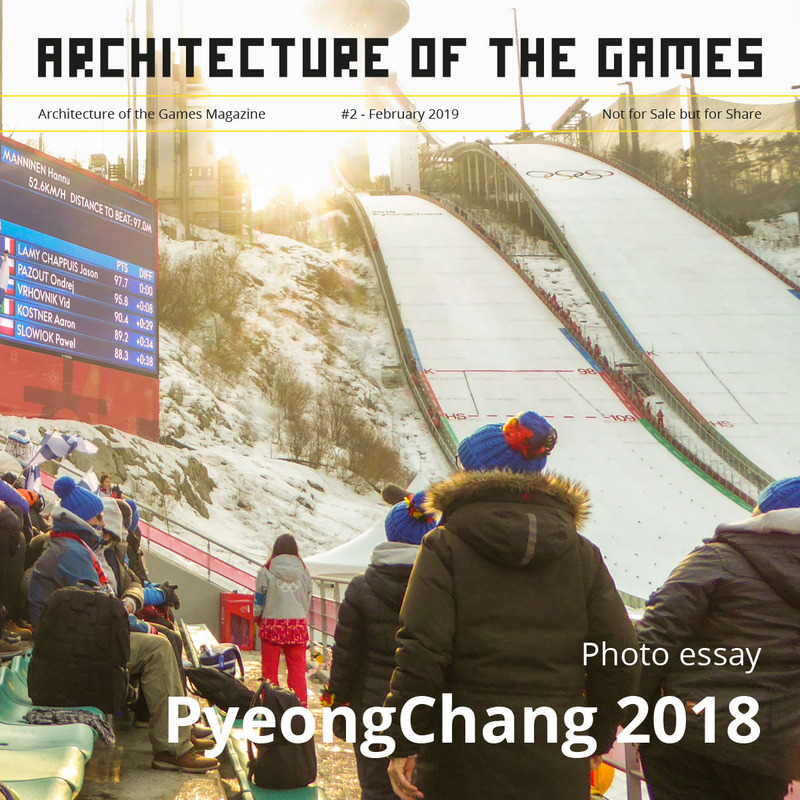 The decision by the IOC Session marked the beginning of the shortened formal Candidature Stage, during which the Cities will continue to work closely with the IOC to develop their best possible Games plan, in line with Olympic Agenda 2020/New Norm. The Candidates will submit a single Candidature File in January 2019, as part of a streamlined process which reduces the cost and complexity for the Cities. The IOC Members approved the recommendation of the IOC Executive Board (EB), which was based on the report by the Olympic Winter Games Working Group 2026. This Group had assessed the feasibility of the Interested Cities in the Dialogue Stage. 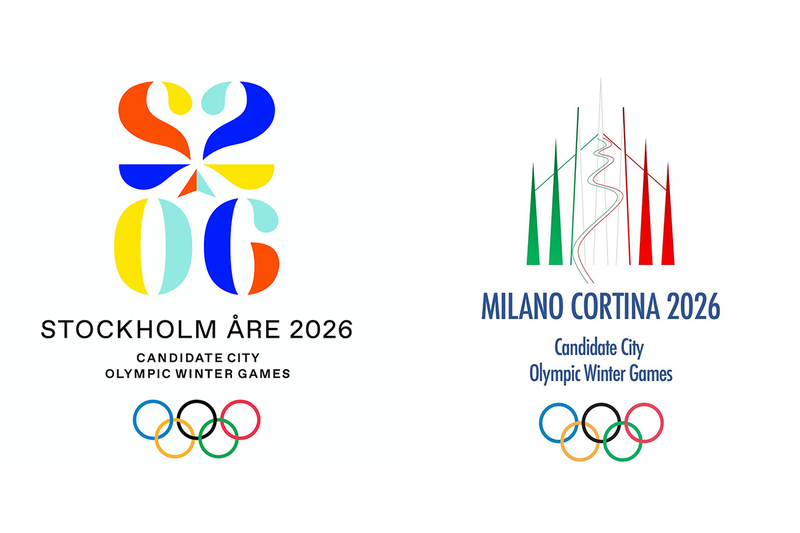 After receiving a report from the Olympic Winter Games Working Group 2026, the International Olympic Committee Executive Board recommends to invite Calgary, Milan/Cortina d’Ampezzo and Stockholm to the Candidature Stage. The final decision will be taken at the 133rd IOC Session (8-9 October 2018 in Buenos Aires). The city breathes the legacy of the 1988 Games and can make optimal use of existing venues for 2026. Calgary boasts valuable experience and expertise in hosting winter sports competitions and other major events. The city, the province and its people have a deep love and affinity for winter sports. 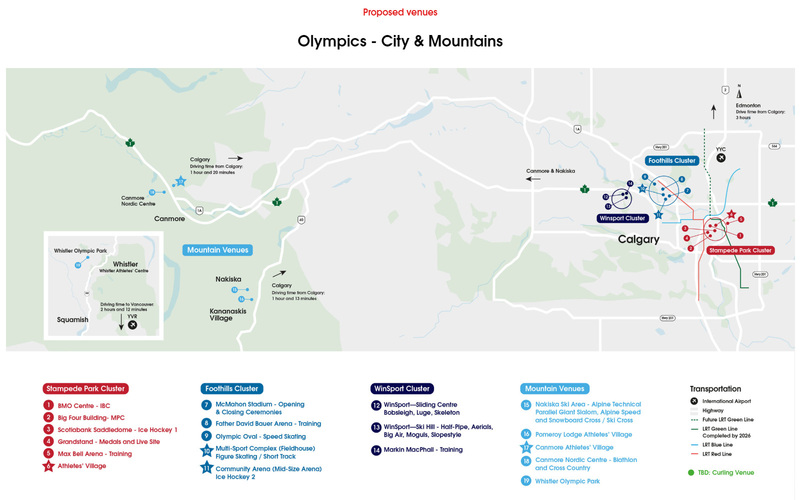 In dialogue and partnership with the IOC, Calgary has developed a Games concept and vision that fit the new era of Olympic Agenda 2020/New Norm and meet the city’s long-term goals. Milan and Cortina d’Ampezzo combine the advantages of a big European city and those of a popular mountain resort region in the Italian Alps. The candidature benefits from the region’s strong winter sports history, tradition and experience, as well as the Italians’ love and passion for sport. The project can also leverage the economic strength and prosperity of the northern Italian region. While planning is still at an early stage, the project has the potential to achieve the long-term goals of the cities and the region in line with Olympic Agenda 2020/New Norm. A modern global capital with a historic city centre, Stockholm proposes venues in the heart of the city that would elevate and energise the Games experience. Sweden has the hosting experience, love for winter sports and established World Cup venues necessary for delivering the Games. In line with Olympic Agenda 2020/New Norm, Stockholm has developed a Games concept that addresses the city’s future needs and aims to improve the lives of all its citizens. The timing for 2026 is challenging. The concentration of investment in general infrastructure such as accommodation, transport, energy and telecoms would be extremely high. Significant investment would also be needed in sports venues. The region has limited experience in hosting major international winter sports events and would benefit from organising further World Cups, World Championships and the Youth Olympic Games. Erzurum nevertheless presents great promise for the long-term future, having an ambitious vision of developing a young and vibrant university city into a winter sports centre. Erzurum can take advantage of national government plans and funding to develop the city into a major hub. 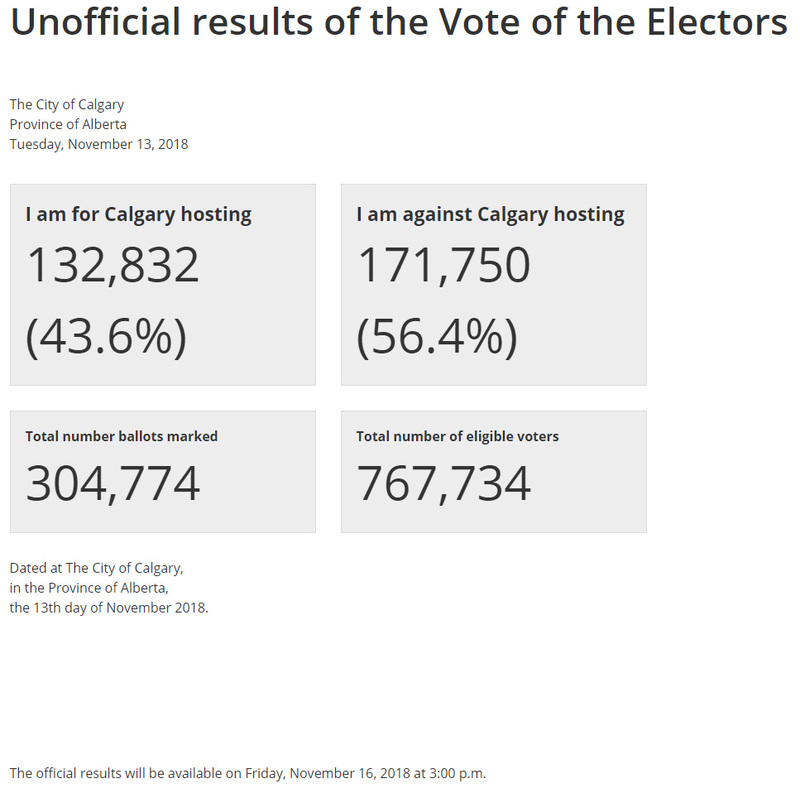 CALGARY, ALBERTA, SEPTEMBER 11, 2018 – Calgary 2026 Bid Corporation today released details of the draft Hosting Plan Concept it intends to discuss with Calgarians leading up to a municipal plebiscite on November 13, 2018. 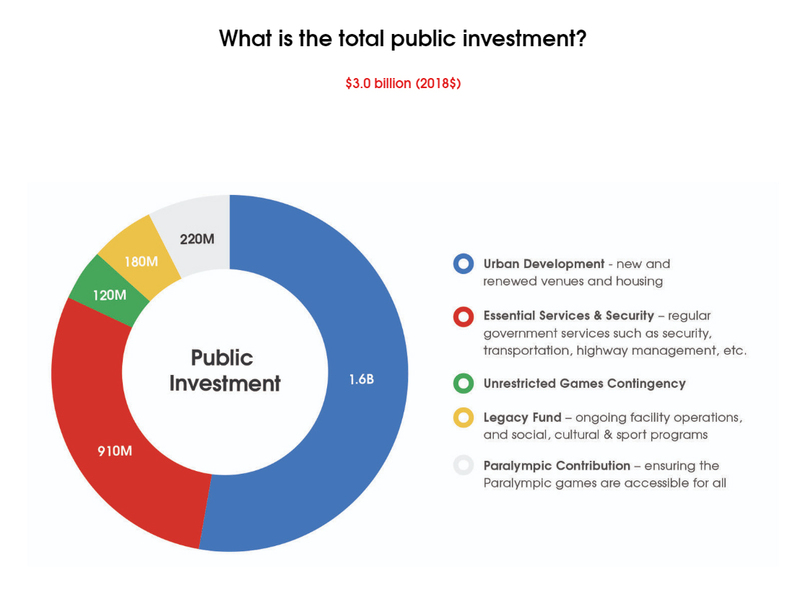 Drawing on previous exploratory work, Calgary 2026 has conducted a rigorous analysis utilizing subject matter experts in Games operations and urban development to present the community with Calgary’s proposed bid framework for the 2026 Olympic and Paralympic Winter Games. You can download the Draft Hosting Plan here.